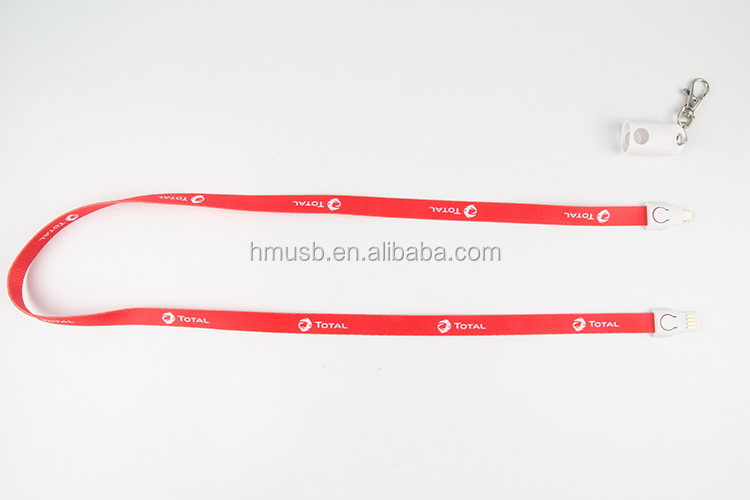 Use usb charging cables as promotional gifts? 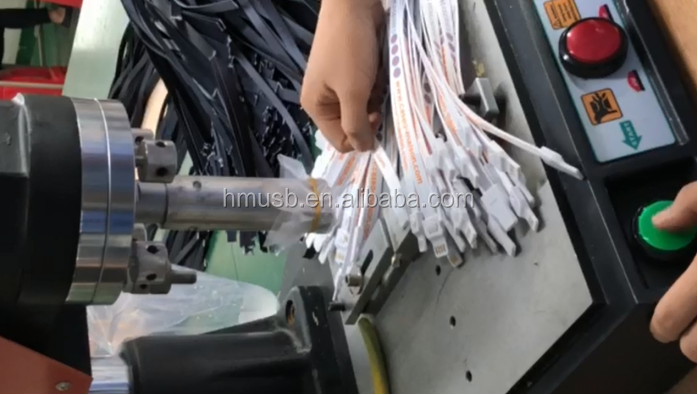 Last, easiest tech for all kind of industries. 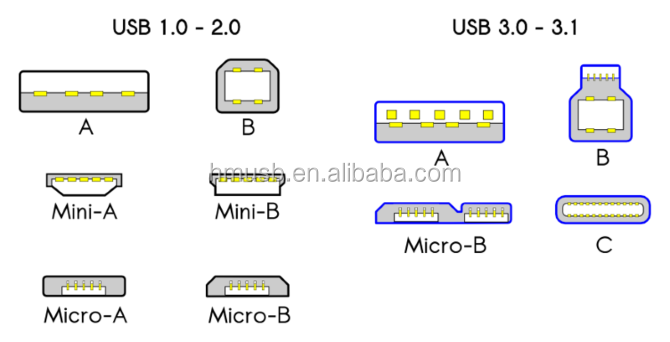 Here are the most common types of USB connectors. 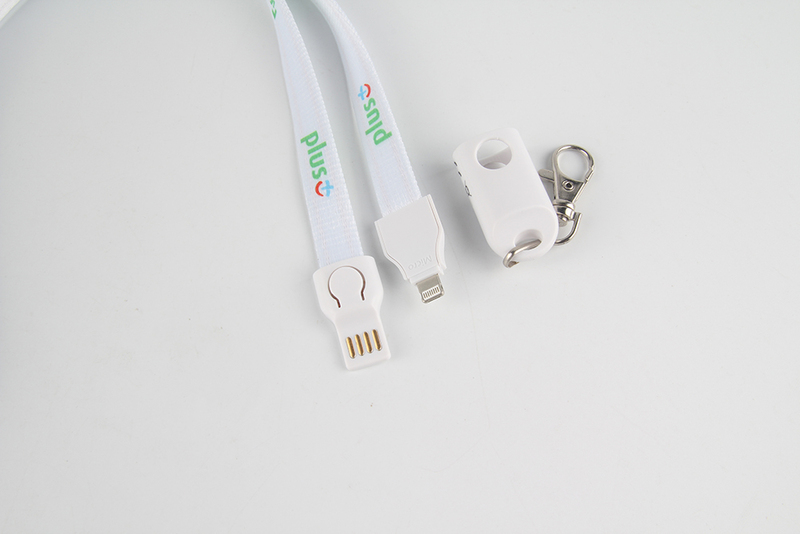 Lanyard charging cable combines both functions in 1. 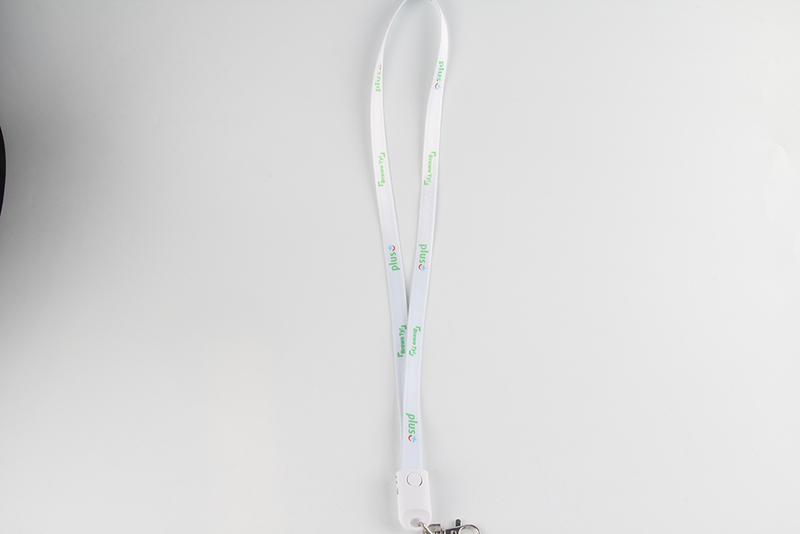 Wear this nylon lanyard with your entrance pass, keys or business cards and take it off to use it to charge your devices, the cable has a standard USB connector and a 2-in-1 connector that offers both connection for both Micro USB and light. 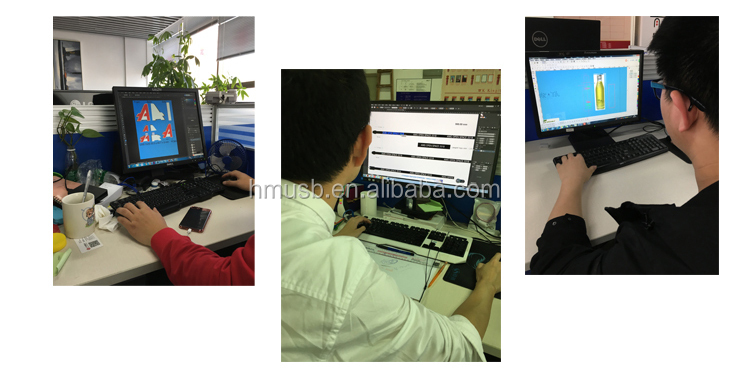 First, we need your logo in AI, so we can make the artwork, once artwork confirmed, we’ll submit it to the production. 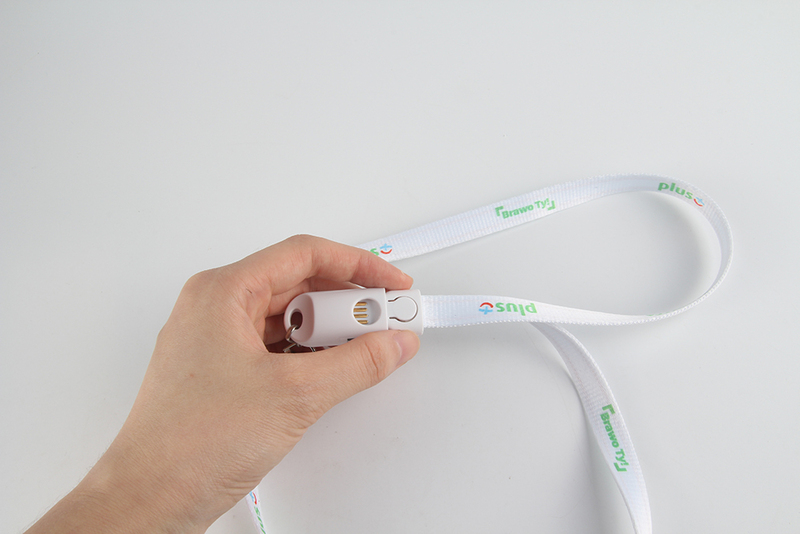 Setp 2 print company logo on the braided lanyards through Heat Transfer Printing. 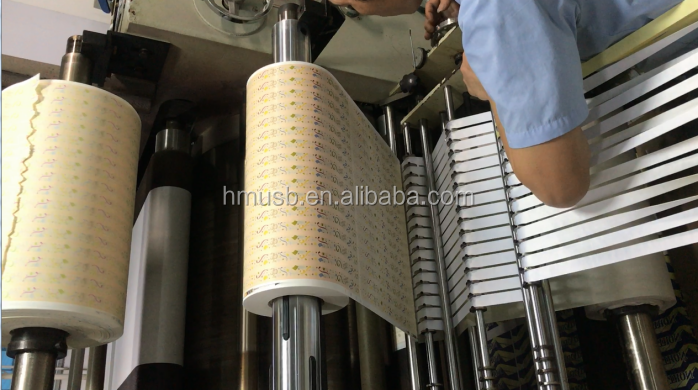 We are a electronic promotional products supplier. TODAY let’s win more together! 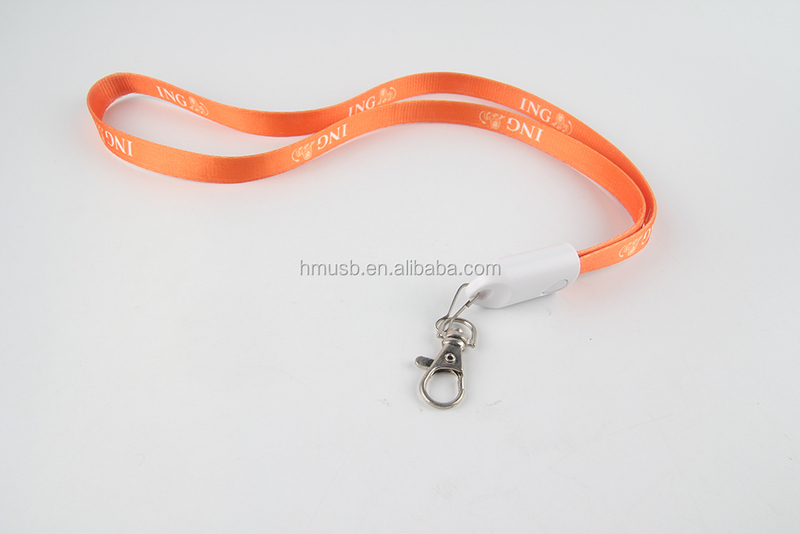 Promotional merchandise is products branded with a logo or slogan and distributed at little or no cost to promote a brand, corporate identity, or event. ... 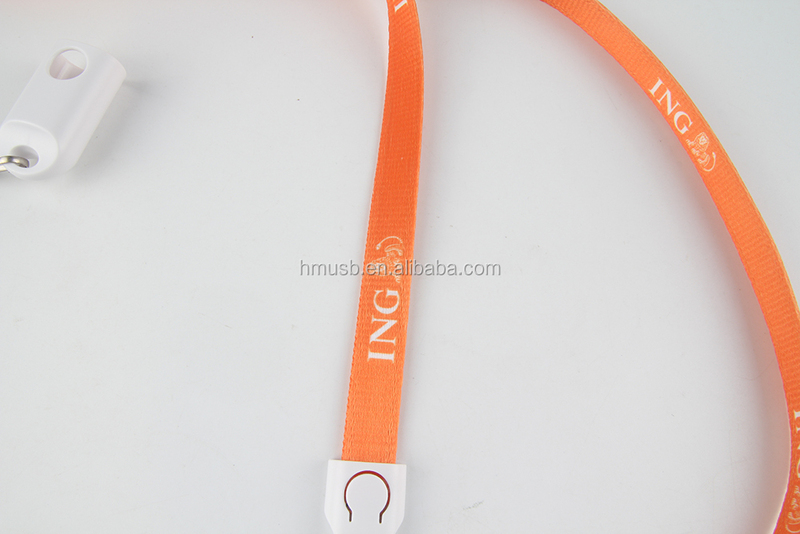 They are given away or sold at a loss to promote a company, corporate image,brand, or event. 1. Large companies always send promotional gifts as a reminder for the brands. They want the logo to appear everywhere. Bags, shirts, mobile accessories people wear and carry around all the time. 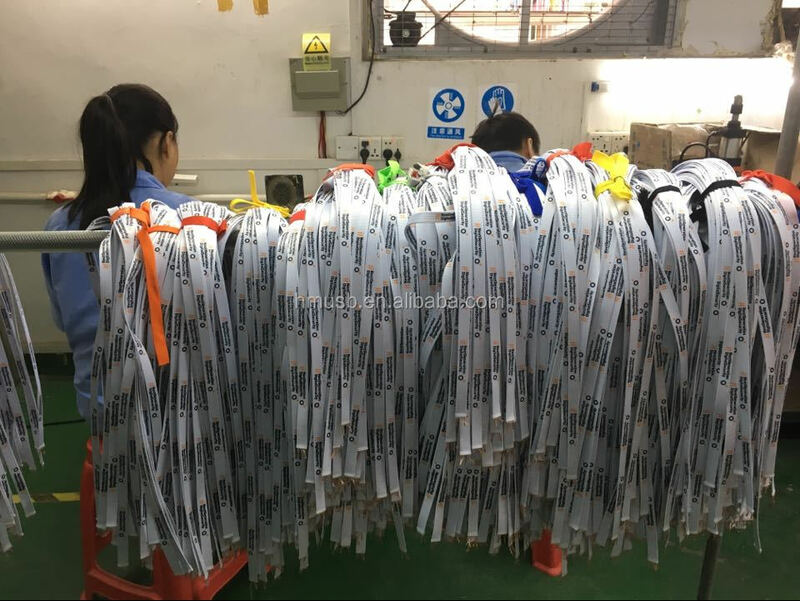 2.Fast growing company would like to get attention as much as they can, so they do the marketing to let everyone know the brand,and digital marketing is actually penetrate into life, while those are abstract for people to remember everything, that's where the physical promotion products coming in. 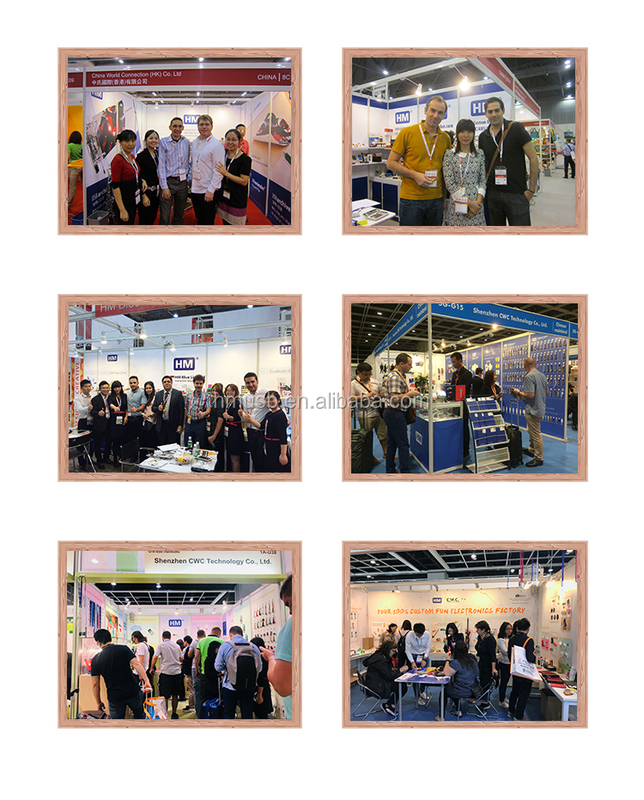 Shenzhen CWC Technology Co., Ltd.